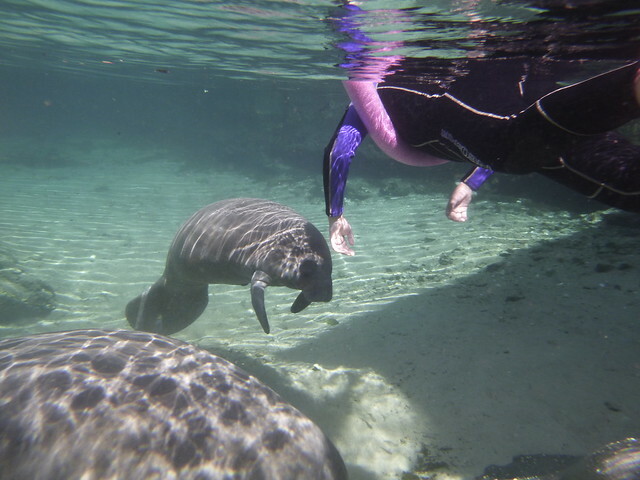 Out & About – Snorkeling with Manatees! Otherwise known as The Best Day EVER! Every now and then we take a break from food posts here at Idiot’s Kitchen to go Out & About exploring. Since moving to Florida 10 years ago, we’ve done most of the things people would expect – Disney, Universal Studios (Harry Potter! ), the beach, Key West, and my personal favorite, NASA. But the thing I have loved the most by a long shot is Snorkeling with Manatees. For those of you who are land locked and might not know, Manatees are big aquatic mammals found in both fresh & salt water. 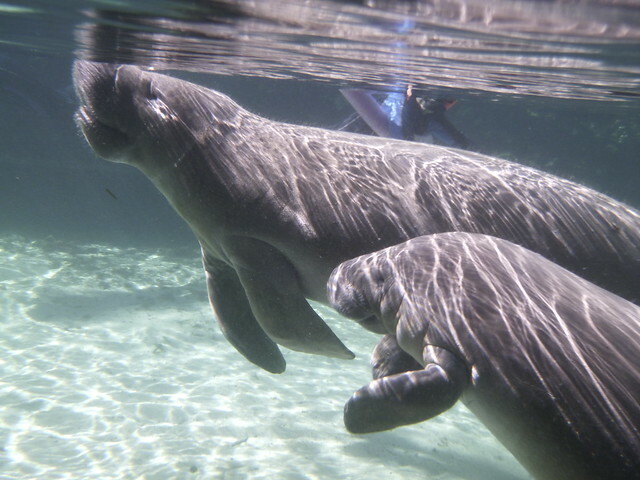 Sometimes called Sea Cows, we happily have them in abundance in the Gulf of Mexico and waters in and around Tampa Bay. Extremely sensitive to cold, in the winter they seek out warm spring fed waters or even water warmed by the local humungous power plant. 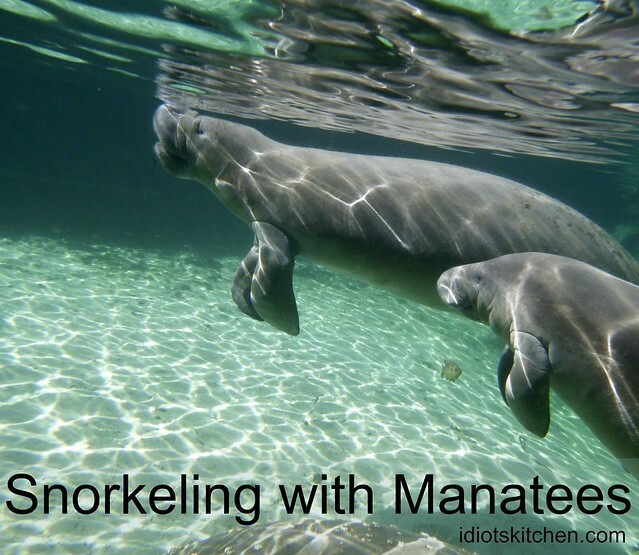 This makes for great manatee watching or even better, manatee snorkeling. A big blob in the water floating by. If you stand there long enough, they will come to the surface and grab a breath of air and then you can see their cute noses. Cute but not that exciting. If you really want to get up close and personal, you can take a charter tour and go snorkeling WITH the manatees! Find out where manatees congregate in the winter. On my side of the state, that’s about 90 minutes northwest of Tampa in an area called Crystal River. There are big and small charter companies as you can see by the variety of boats pictured below. The first time I went out I used a groupon and was on a boat like the blue and white one in the front of this photo. It held about 20 people and you can guess that most of the time that I was in the water, I saw the feet and backsides of the other 19 people on the boat rather than manatees. So I did my research and for just a little more money, this time we were on that small pontoon boat in the rear, to the left of the pole. It held only 6 people…me, my best friend Jen, and her family Bill, Raef, Riley all visiting from the frozen north. Add Dustin the Captain and that makes 6. Perfect! With a small, private charter comes the flexibility to avoid the crowds and go where the manatee experience can be more personal. Each tour includes a wet suit that you desperately need. The water is a cool 72 degrees to us but that’s just perfect for a manatee. You also get a snorkel, mask, and a noodle. 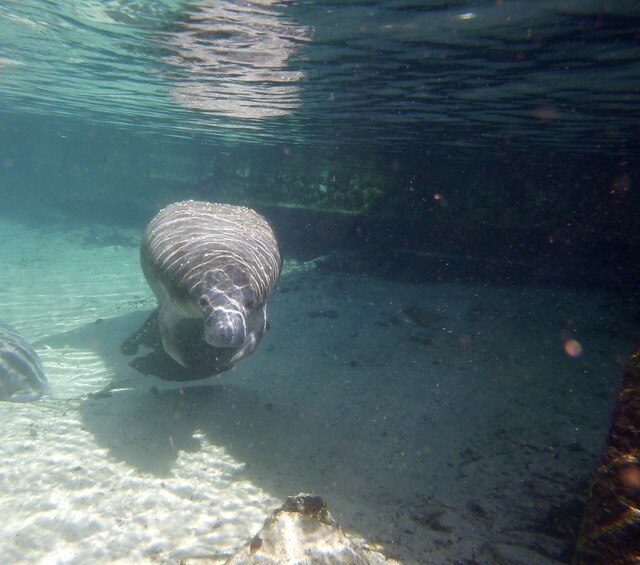 The noodle is important to help you float, stay out of the way of the manatees (more on that later), and also not disturb the bottom of the springs by putting your feet down. So you get all suited up and boat out to an area with manatees. Hop off the boat and into the water, put your head down and start looking for manatees. It had rained the day before we went so the water was a little bit murky at first. I was looking and looking and wondering where in the world the manatees were when…. 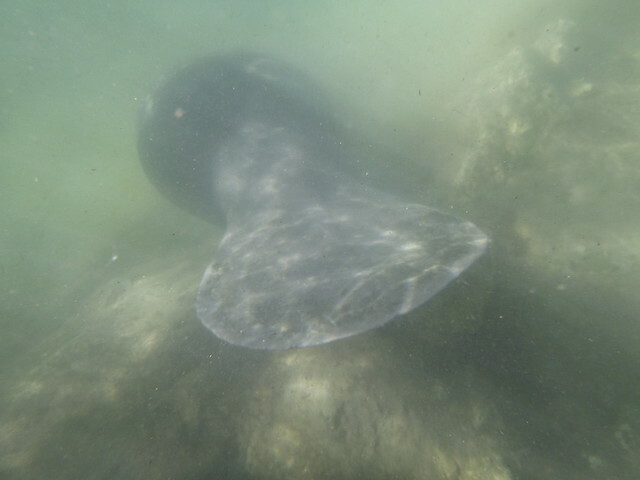 a manatee the size of my refrigerator swam right beneath me! The manatees are highly intelligent and have a phenomenal sense of hearing. 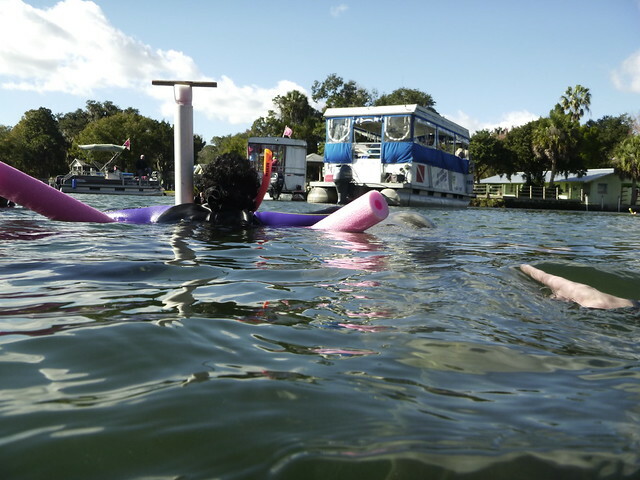 They were not at all scared of us…I’m sure they see many more people than we do manatees. There are, of course, rules that you must follow to interact with these marvelous animals. No grabbing, no standing, and certainly no riding the manatees unless you want to get arrested. If you are quiet and do the “dead man’s float” on your noodle (modeled perfectly here by Riley), the manatees will almost always come to you! If they initiate it, you are then allowed to reach out and gently touch them with one hand. Some of the manatees love human contact. My friend Jen had one that came over to her and when she touched it, it rolled over for a belly rub just like a dog! That manatee stayed there for at least 15 minutes loving all the attention from Jen and her boys. It will probably surprise no one that the only people we saw breaking the rules were ADULTS. One woman in another tour group was asked to leave (which kept me from strangling her) because she kept butting in between the mother and baby manatee. A big no no! Speaking of the baby manatee, we were extremely lucky to see this one nursing. The baby nurses under the mother’s front flipper while the mom hangs out and even catches a quick nap. 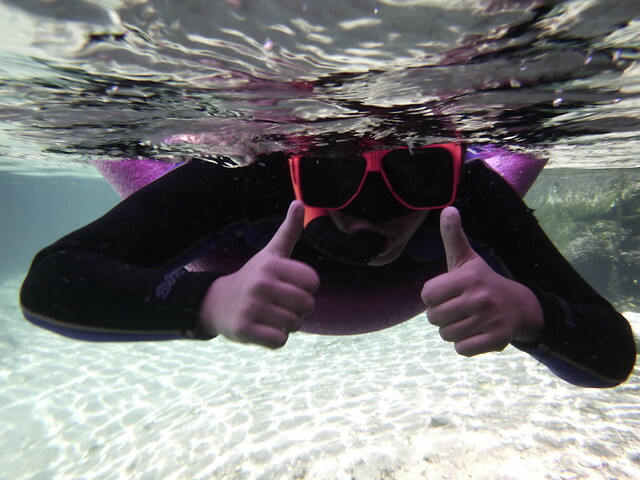 Two big thumbs up for snorkeling with manatees! 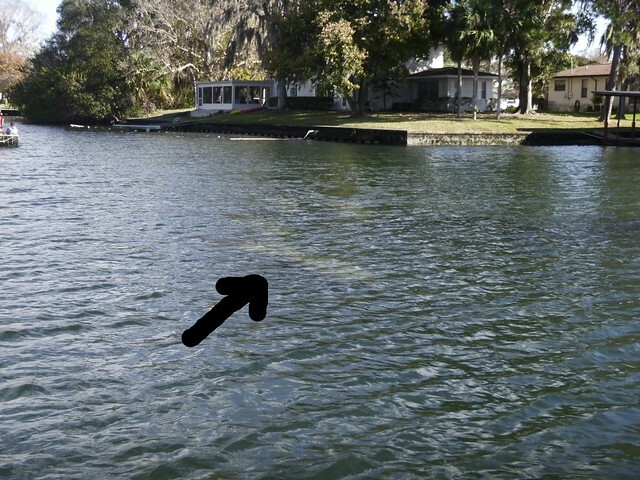 A couple of hints – Manatees are only in these shallow spring fed waters in cold weather. The rest of the time, they are out in the gulf eating every plant they can get their flippers on. 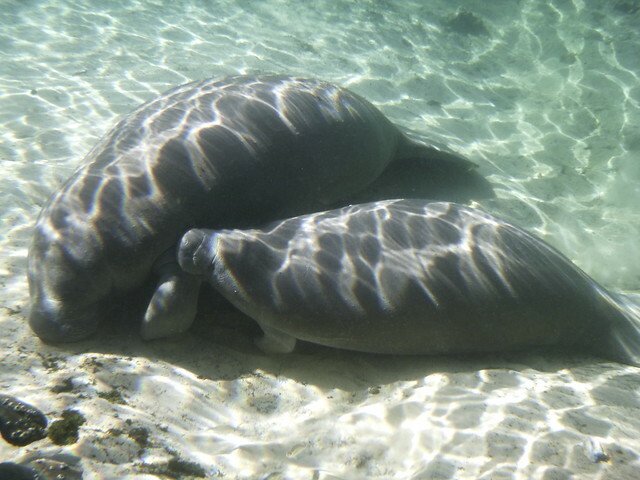 So the best manatee viewing time is NOW January – March. As I mentioned, this was my second trip snorkeling with the manatees and I highly recommend going with a smaller group like Captain Tim’s Family Adventure Charters. I’m sure everyone there is great but we can personally recommend Captain Dustin. Our tour lasted about 3 hours and in addition to the manatees, Dustin was great at pointing out birds and other wildlife and telling interesting stories about the area. Wear a swimsuit so you can easily pull your wetsuit on and off. 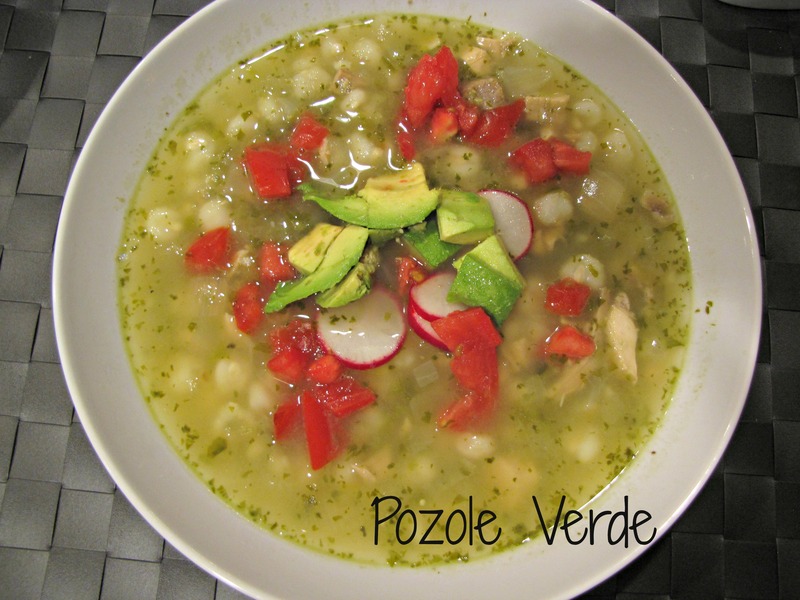 Take a towel and most importantly take REALLY warm clothes that you don’t mind getting wet. Your body temperature adjusts quickly once you are in the water but it is seriously cold when you get out and back on the boat. You definitely want a fleece, sweats, maybe even a hat. The sooner you get out of your wetsuit, the warmer you will be. 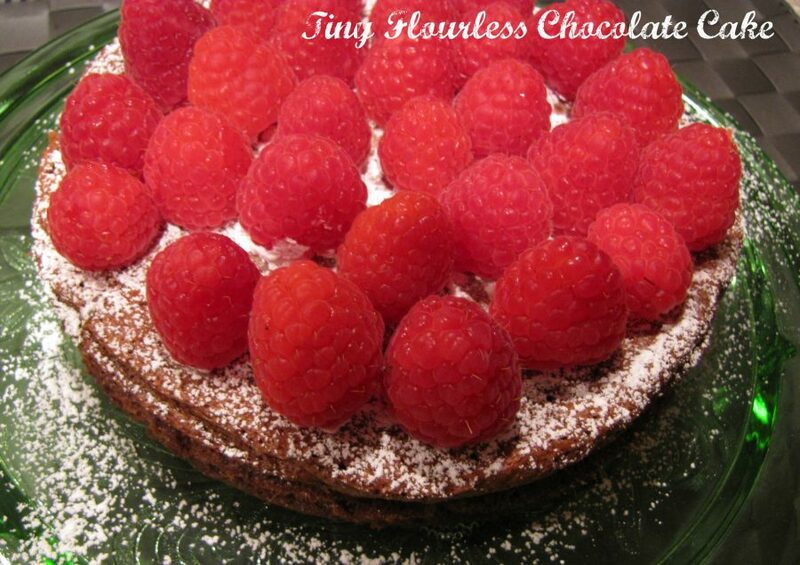 They usually have hot chocolate on the boat, but I always bring some simple snacks too. 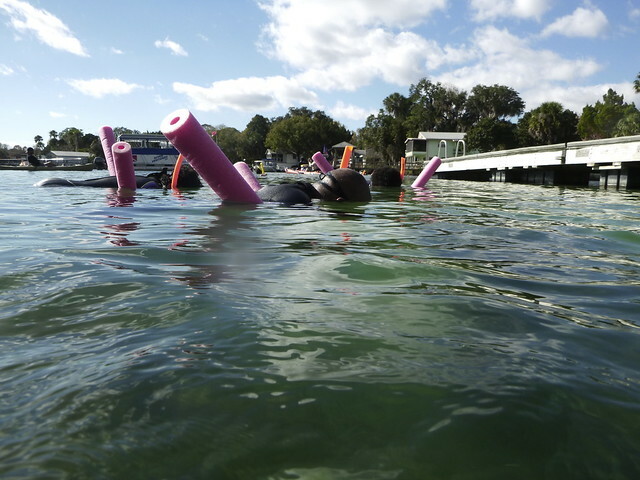 Oh, and I loved snorkeling with manatees so much that between my first and second trips, I bought a Waterproof Digital Camera. Most of the outfitters sell disposable underwater cameras but what they don’t tell you is that because everything is digital now, you will have trouble and spend a fortune finding someone to actually process 35mm film from your $5 disposable camera. Oh, and if you get a camera, be sure to get a floaty strap so you don’t lose it in the gulf! All of these photos were taken by me with this nifty little Lumix camera. It’s not very expensive (as far as cameras go) and takes some pretty sweet photos. 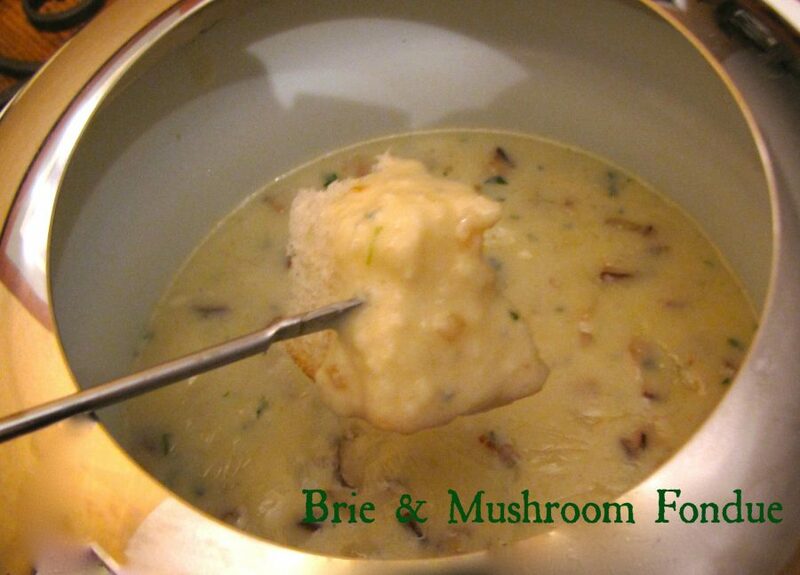 This was truly a magical experience. When I’m having a bad day, I get out these photos and go back to my manatee happy place. OH WOW, and one feeding too?!!!!! It was so cool. The baby was amazing and the mother totally unfazed by us floating around. Wow, how exciting! And beautiful photos. I could never do it.